Chandigarh: Ousted Aam Aadmi Party state convenor Sucha Singh Chottepur today announced the name of his new political outfit party Apna Punjab Party (APP). Seven other former activists of the Aam Aadmi party also joined Sucha Singh Chhotepur to float APP. 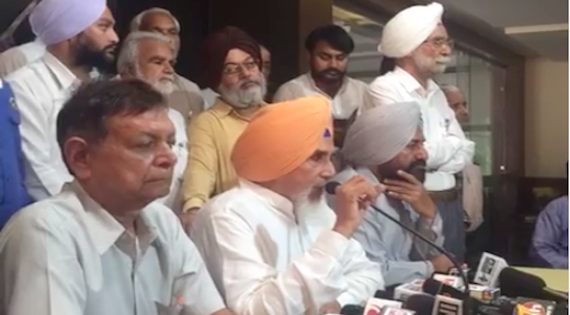 The Apna Punjab Party will be registered as a state party with the Election commission, said Chhotepur. APP leader also announced to either field or support candidates in all 117 seats in the upcoming Punjab assembly elections. 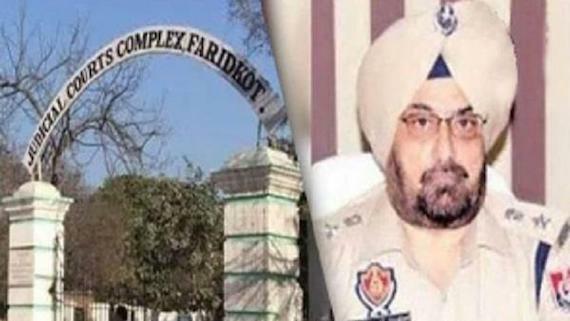 Notably, Sucha Singh Chhotepur was removed from the post of party convenor following allegations of seeking bribe for allotting party tickets. 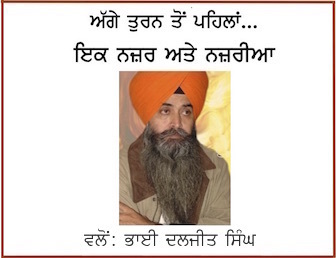 Chhotepur rebuts the allegations against him. Former AAP convenor had held talks with Navjot Sidhu led Awaaz-E-Punjab front and suspended AAP MP Dharamvir Gandhi, who has also floated his seperate front to contest upcoming Punjab assembly elections.